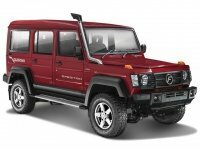 The Mahindra Thar is available in 3 variants and 5 colours. 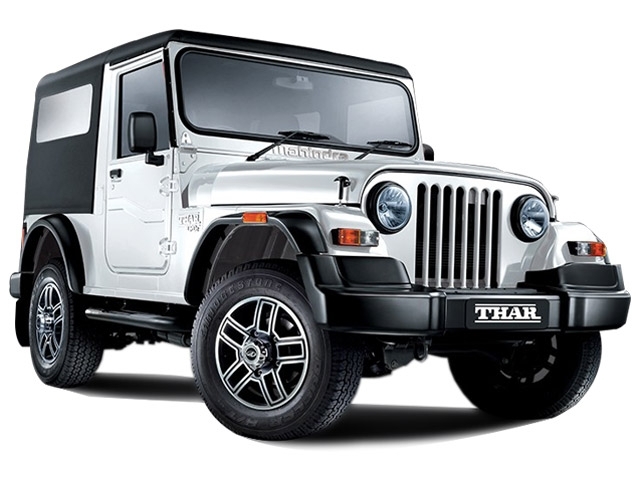 Here are more Mahindra Thar details such as prices, specifications and mileage. You can also check out the Mahindra Thar on-road price and EMI. Our detailed Mahindra Thar comparison further helps you compare the SUV with its rivals. DriveSpark brings you every Mahindra Thar information you would ever need.